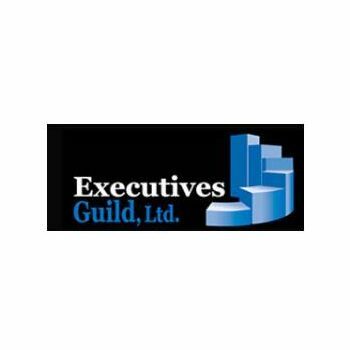 The Executives Guild, Ltd. is one of the oldest and most successful business networks in the Chicagoland area. It was established in 1961 to provide a regular opportunity for Chicago-area business owners to meet to discuss their businesses and business issues, and explore ways of helping each other by doing business with and referring business to each other and, in so doing, to establish lasting friendships and have a good time together. It has evolved into an organization of members who represent some of the most successful companies in the Chicagoland area. On a regular basis, the Executives Guild, Ltd. fulfills its mission of helping participants build strong business relationships and generate new business through referrals and networking. As a member of the Executives Guild, Ltd., you are assured of being the only member from your particular field of business. 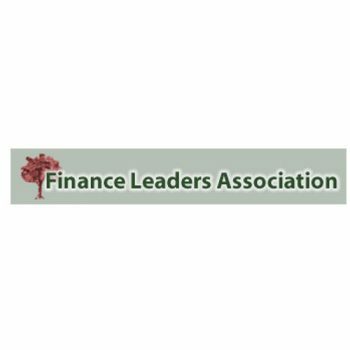 The Finance Leaders Association (FLA) is a community of experienced finance professionals and recruiters who serve the finance community. We serve a broad spectrum of executives in finance.Our mission is to help experienced people in the finance community become more successful in their careers. Our primary focus is to help executives succeed in their current position. However, we also want to help members get through temporary stages- whether in transition or doing temporary work. 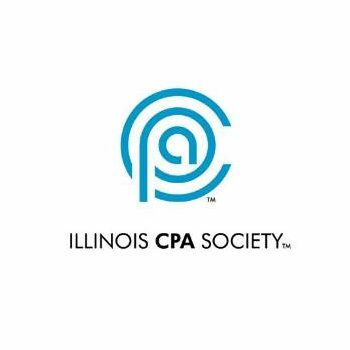 The Illinois CPA Society (ICPAS) represents Illinois CPAs in public accounting and consulting, corporate accounting and finance, government and not-for-profit organizations as well as three affiliate member groups: students, educators and related finance professionals. The American Institute of Certified Public Accountants, founded in 1887, is the world’s largest association representing the accounting profession, with nearly 377,000 members in 128 countries. 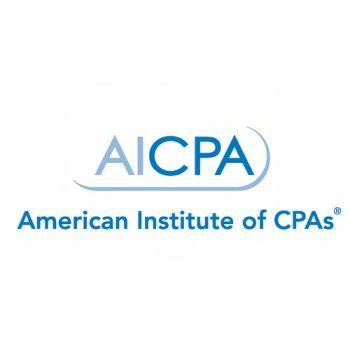 AICPA members represent many areas of practice, including business and industry, public practice, government, education and consulting; membership is also available to accounting students and CPA candidates. 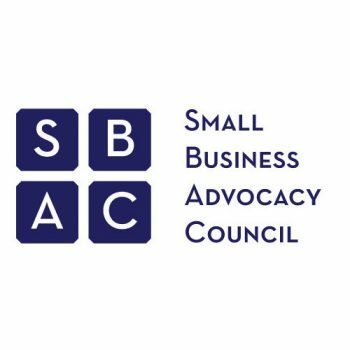 The Small Business Advocacy Council (SBAC) was established in 2010 and currently represents over 1000 businesses in the Chicagoland area. The SBAC is a 501(c)(6) not-for-profit organization. Helping dynamic companies improve efficiencies, manage initiatives & achieve outcomes through our Consulting, Networking, and Teaching.